The Bristow–Latarjet procedure is a well-known surgical technique designed to treat shoulder instability. In this procedure, the coracoid process is transferred to the glenoid rim, to serve as augmentation of an associated bony defect. Because long-term results following a soft tissue procedure (Bankart repair) reveal that up to 21 and 33 % of the patients might experience recurrent instability and with the advent of the arthroscopic coracoid transfer, there is renewed interest in this procedure to treat shoulder instability. 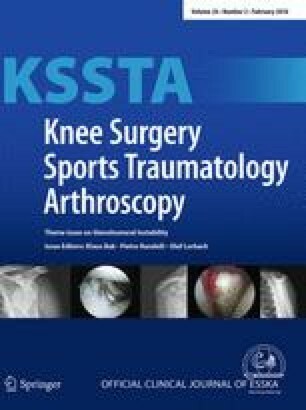 The aim of this study is to provide a historical overview, with emphasis on the original inventors Bristow and Latarjet, the complications and following modifications regarding the surgical approach, the coracoid transfer and the arthroscopic technique. We would like to thank Mark Flipsen for his perfect illustrations. Dr. van Deurzen and Dr. van den Bekerom received a research grant for arthroscopic surgery by Smith and Nephew and Tornier.